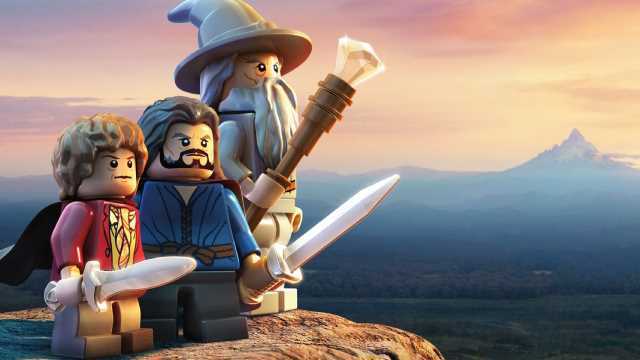 Warner Bros. LEGO The Lord of the Rings from digital storefronts. seems to be returning to anytime soon – without warning from their removal from Warner Bros. The new statement from Warner Bros. confirms their removal from digital stores, though. The statement mentions that if the game is in your library, you will still have it – so that at least something to be thankful for. What do you think of their statement?